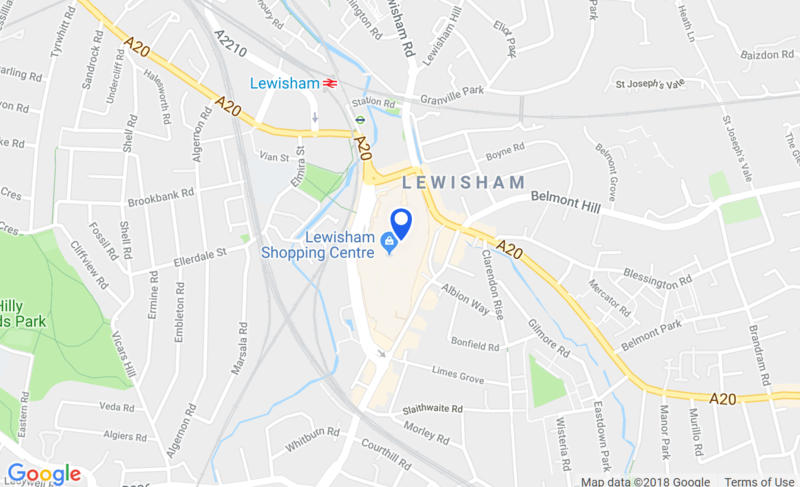 We’re Lewisham’s go-to store for award-winning TV, broadband and calls. Our ultrafast fibre broadband leaves the competition looking sluggish, and our great-value entertainment bundles are always a winner. So if you fancy taking TiVo for a test drive or finding out how you can get broadband in as little as 5 hours, come on by and our friendly store team will happily get you sorted. There’s always a great offer (or two) on as well. Come and visit us today and we’ll help you find your perfect entertainment bundle!